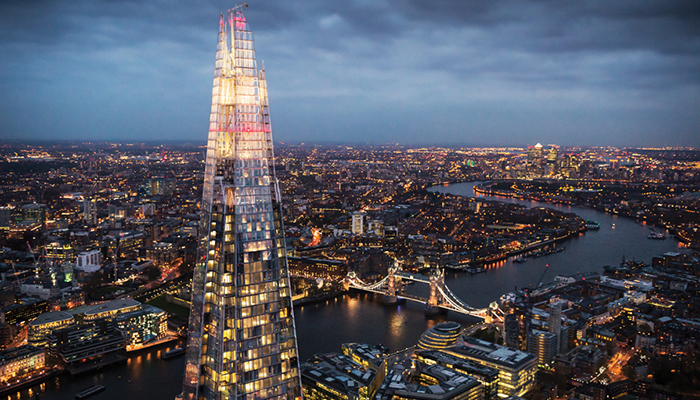 Quimera Energy and London´s Shangri-La Hotel, At The Shard begin to work together in pursuing sustainability initiatives and assure compliance with the EU Directive. 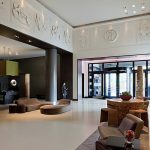 As a primary step in the pathway of this collaboration, QE is appointed to perform the assessment of hotel’s energy savings opportunities (ESOS), assuring it is compliance with the European Commission Energy Efficiency Directive. As a result, QE aims to determine main energy consumption supplies and identify opportunities for further energy consumption optimisation. Once this is covered, QE and Shangri- La will agree on performing tangible actions to reduce the use energy resources while minimising emissions and carbon footprint. About Shangri-La Hotel, At The Shard, London. Located in the iconic The Shard building in central London, luxurious Shangri-La Hotel occupies 18 floors and offers the most breathtaking views over the city. Each of the rooms is designed to have floor-to-ceiling windows, providing panoramic London scene, while maintaining the elegance of the hotel. About Shangri-La Hotels & Resorts. Hong-Kong based luxury hotel chain runs “Shangri-La”, “Traders”, “Kerry” brands of hotels. They can be found across Asia, Middle East, North America, Oceania and Europe. About Quimera Energy. Quimera Energy develops energy efficiency projects focusing on reducing costs and promoting distributed energy systems using sustainable technologies. To this date, it is specialized in hospitality sector, working with the largest hotel chains worldwide. 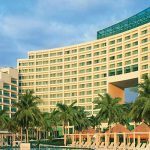 Quimera Energy implements innovative projects to improve hotel’s energy management and efficiency and match it with sustainability related goals.